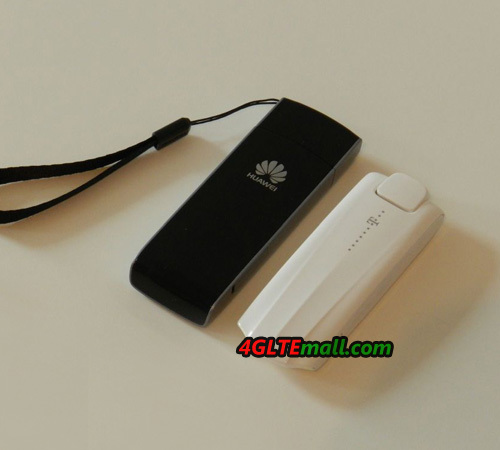 The latest LTE stick E392 is from the Chinese manufacturer Huawei, as one of the most popular and best 4G modems, HUAWEI E392 is available for many operators worldwide. 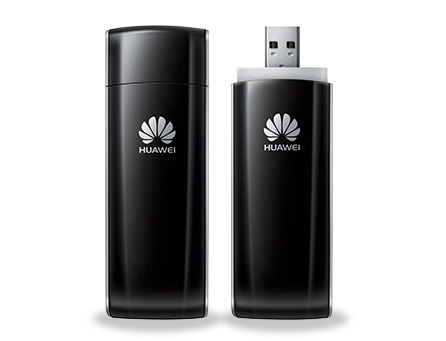 Based on reliable network compatibility, HUAWEI E392 is very good 4G Dongle for user. More about the strengths, key features and other relevant characters can be found below for E392 LTE Modem. So far, Huawei is the major vendor for LTE and had supplied the major LTE network operators in Germany. 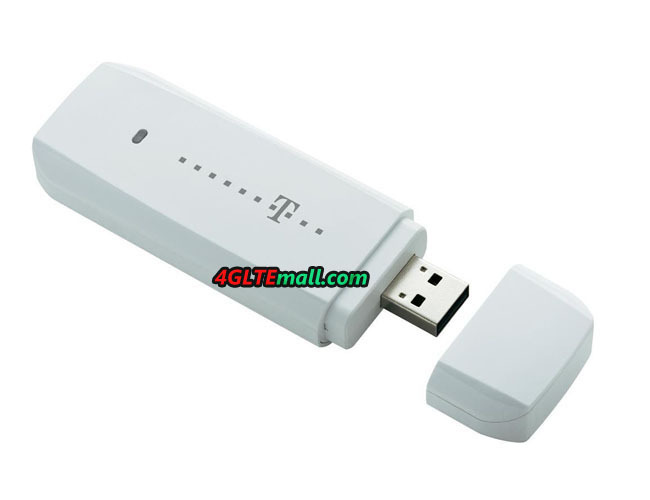 Previously, HUAWEI had supplied the Speed Stick LTE for Telekom, and the K5005 for Vodafone, they are from the factory modem named Huawei E398. HUAWEI E392 is actually not a typo, it’s a newer model with a lower number than the older model E398. The original HUAWEI E392 4G Stick (without logo of Vodafone or Telekom) so far is not available in Germany. Users could get it from 4gltemall.com . 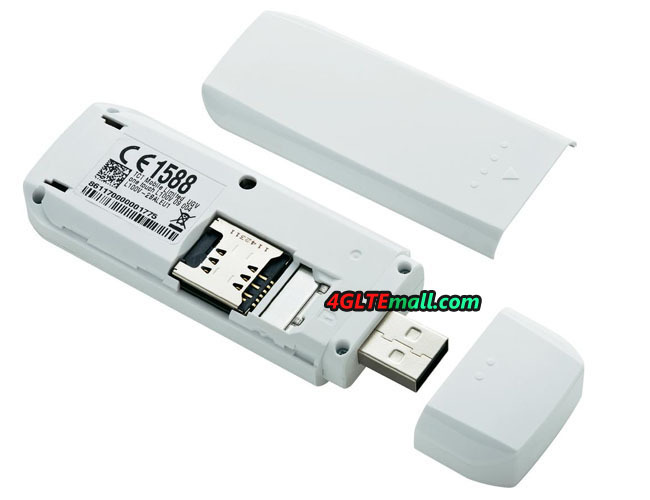 The compact USB stick is also LTE Category 3 USB Stick and could completely replace HUAWEI E398. The stick E392 supports casually pretty much everything that is common to worldwide radio standards. In LTE (4G), E392 stick supports the frequency bands 800, 900, 1800, 2100 and 2600 MHz. Here, in Germany rather LTE800, 1800 and 2600 are relevant. So the HUAWEI E392 could work with other European countries 4G networks. Also the 3G spectrum is almost completely covered. The E392 supports UMTS at 900,1900 and 2100 MHz in the standard DC-HSPA+/ HSPA+/ HSDPA and HSUPA. In the 2G networks users can access in the bands GSM 850/900/1800/1900MHz (Quad-band). Based on the LTE technology, the E392 could transmit data with both FDD and TDD. These are two different duplex methods. For FDD (frequency division duplex), which is common in Germany, there are 2 separate frequency bands to use to send and receive data simultaneously. For TDD (time division duplex), the sending and receiving transmitted on the same frequency band, but slightly delayed. FDD is to be found mainly in Asia. E-Plus also experimented with the technology, and this could perhaps bring in the future for use in Germany. Anyone who uses a mobile LTE deal can theoretically explore the full power of the stick. 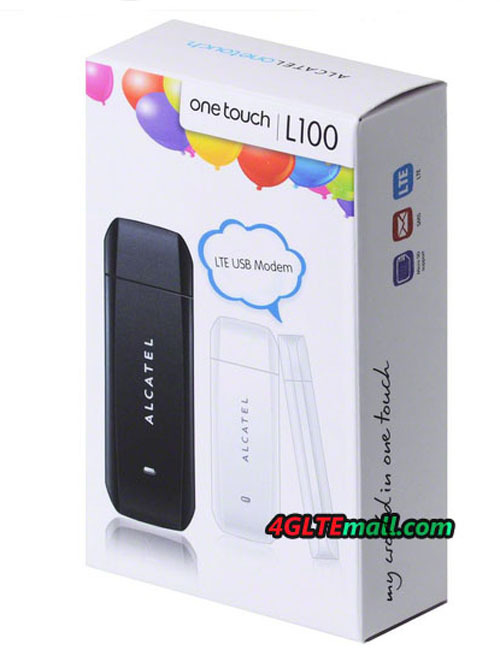 This is a 100 Mbps stick for the download and it can be transmitted with a maximum of 50 Mbps. The HUAWEI E392 has provided two slots (MIMO) for connecting an external antenna. This often brings significant advantages in weak reception areas. The expandability via microSD card (up to 32GB) is now practically available. At just 40 grams of weight is also quite easy to take in hand or pocket. The Huawei E392 is the perfect travel companion based on the huge range of supported standards. Those who usually travel the world will never be disappointed.